In the same way that buying a house is all about location, content marketing is all about context. When done well, content marketing can be the golden goose of a marketing strategy. But how do you develop a content marketing strategy that’s sure to have your engagement and trust up and your bounce rate down? That’s where we come in. 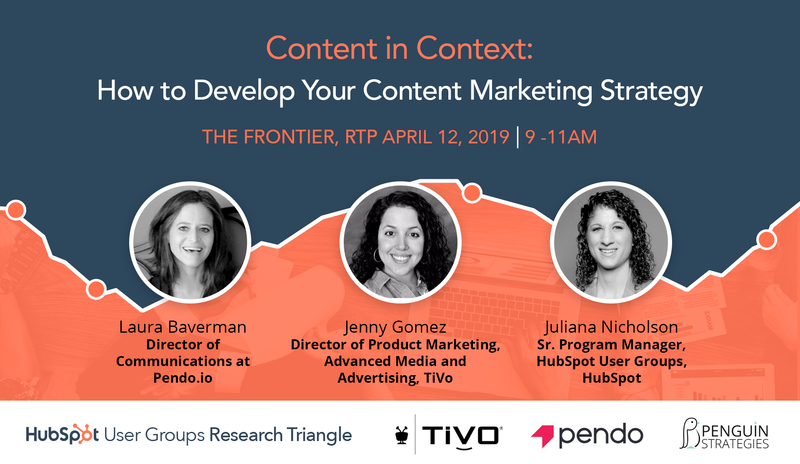 On April 12 at the upcoming HubSpot User Group (HUG) event in North Carolina, top experts from HubSpot, Tivo, Pendo.io and Penguin Strategies will share how they develop content strategies to drive marketing that matters. Not only would you be missing Raleigh’s soon-to-be hottest must-attend event, but you’d also be missing out on the opportunity to network with fellow NC marketers and learn from some amazing executives in the industry. 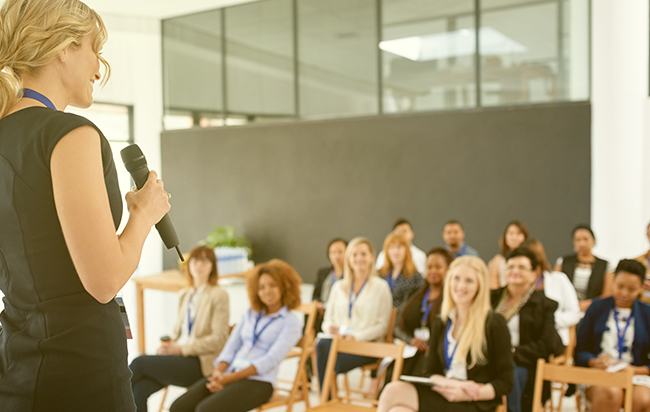 All joking aside, the RTP HUG hopes to cultivate a sense of community and information sharing within the marketing professionals of our area. The goal is to help desegment ideas we all have about content marketing and create a knowledge base between us that will not only improve our own individual marketing strategies but also raise the content marketing bar of the RTP area. If that doesn’t float your boat, know that there will be free coffee and donuts. 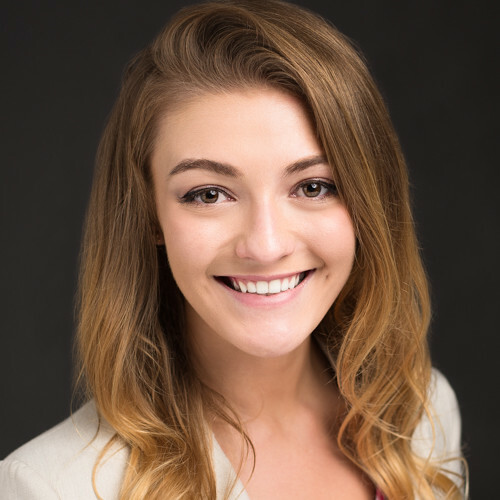 Laura Baverman is the Director of Communications at Pendo.io. She is a tech reporter and editor turned director of communications at Pendo, where she oversees media and analyst relations, social media, speaking and awards, and contributes to the company's overall content strategy. As a journalist for more than a decade, Laura's work has been published in USA Today, American City Business Journals, the Cincinnati Enquirer, News & Observer and Business North Carolina Magazine. Prior to Pendo, she served as editor of ExitEvent, an online publication covering startups and entrepreneurship across North Carolina. She’ll speak to us about her “editorial approach” to content marketing, and hopefully, we can learn to be half as cool as her. Jenny Gomez is the Director of Product Marketing at TiVo, in the advanced media and advertising business unit. She has been working full tilt in the advertising technology sector where she believes that if the reach of television can be successfully merged with the measurement methodologies of digital, the advertising ecosystem will see optimal success. She plans to discuss B2B content marketing in a quickly evolving media world. In her session you’ll learn how B2B content marketing affects the evolution of a legacy industry, and how being open to change, and thinking like a B2C marketer can ultimately benefit the end-consumer. Juliana Nicholson is a Senior Program Manager at HubSpot and all around rockstar. She oversees the overall strategy, and day-to-day operations of the HubSpot User Groups program. Prior to managing HUGs, she supported 80+ sales reps across the Corporate and MidMarket segments, overseeing bottom-of-the-funnel content creation and distribution across the North American direct sales teams. Juliana will be the star of our Fireside Chat where you’ll be able to ask her and the rest of our panel questions about content marketing strategy and HubSpot integration. Nili Zaharony is the CMO and co-founder of Penguin Strategies. She has had the good fortune to work with dozens of innovative companies in a variety of industries, including: telecommunications, cyber-security, martech, IT infrastructure, network management, edge computing and cloud. With more than a decade in B2B tech marketing, Nili works with global tech companies (from startup to enterprise), to develop and execute effective marketing strategies. While Nili has accomplished a great deal in her professional life, she is most proud of being a “human” in the world of business and management. Hannah, a UNC grad and proud Tar Heel, is a Marketing Coordinator at Penguin Strategies. She writes screenplays in her spare time and her favorite activity is snuggling with her puppy Cooper.